Reisetbauer single malt is a very small batch European whisky coming from a very small village of Axberg in Austria. High in the Alps, just South of the Danube, the whisky is distilled using local natural ingredients. Many of the farms near the distillery grow their own grains, herbs, fruits and vegetables so it’s easy to use local ingredients with all products under the Reisetbauer brand. Reisetbauer uses small 300 liter pot stills for making wide variety of spirits, such as gin, eau de vie (fruit brandy) and whisky. 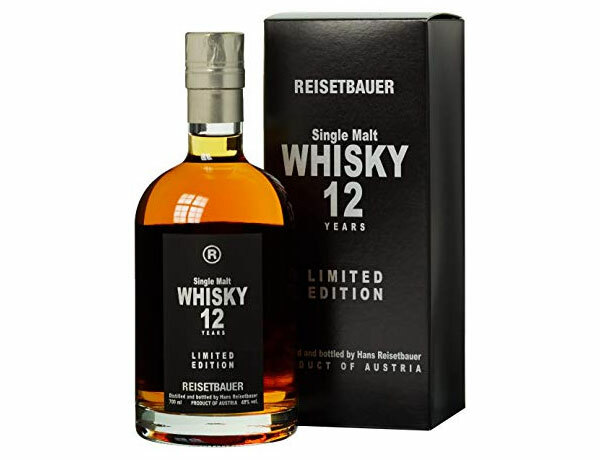 So when the Reisetbauer 12 year old single malts label states limited edition, it truly is a limited edition whisky. Batch sizes are somewhere around 900-1500 bottles per batch. Reisetbauer also has a 7 year old and a 15 year old single cask, and some vintage cask strength whiskies in its limited edition range. 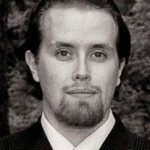 Distiller Hans Reisetbauer started whisky making in 1995. They planted 4 hectares of barley on their own farm and distilled it in their own shop. The aging happens in a mix of Austrian wine barrels so these single malts truly have a distinctive Austrian terroir in them, with Highlander manner and technique. The whisky is very sweet and acid. Trockenbeerenauslese is a dessert wine highest sugar concentration of any Austrian wine. So those casks must be giving the sweetness, along with Chardonnay cask influence. It’s a very interesting combo of casks they’re using for Reisetbauer whisky. Giving it a sweet touch, balancing the fruity (and very acid) spirit they are producing. Nose: Grapes and very acid citrus notes. Hints of sweet wine notes and strong oak. Wee smoky with soft toffee notes. Taste: Very dry and gin like first. Turns oily. Grapefruits and oily toffee. Quite sweet. This is like calvados. Finish: Feels quite young and rough, even though 12 years of age. Oak, grapefruits and red fruits. 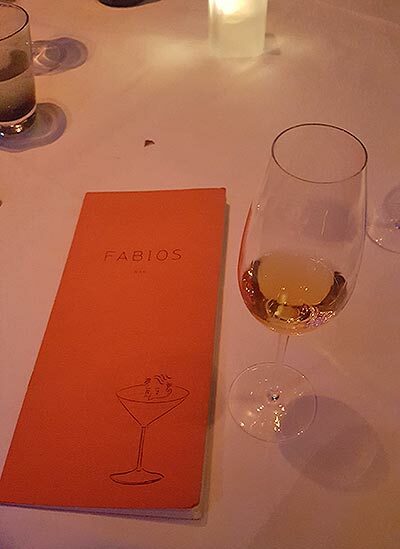 Aftertaste is very sweet with grappa kind of notes. Balance: Steady but not high quality. Decent 12 year old dram. Like a crossbreed of grappa and calvados.